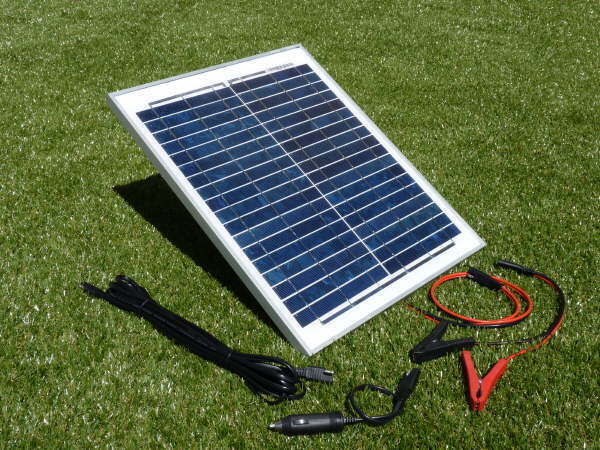 Fitting a solar panel to caravan, motorhome, boat or camper is a proven method of extending the life of 12V batteries. 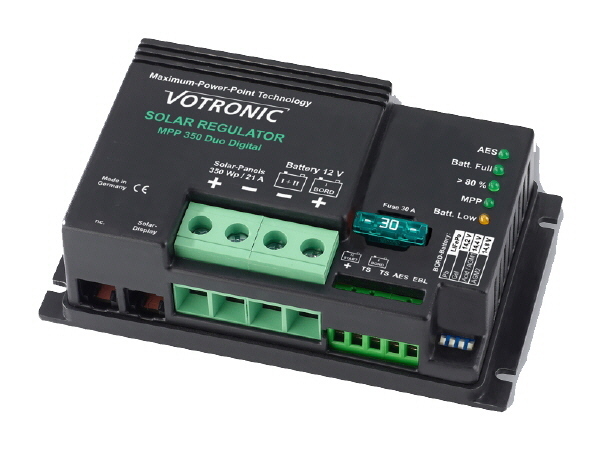 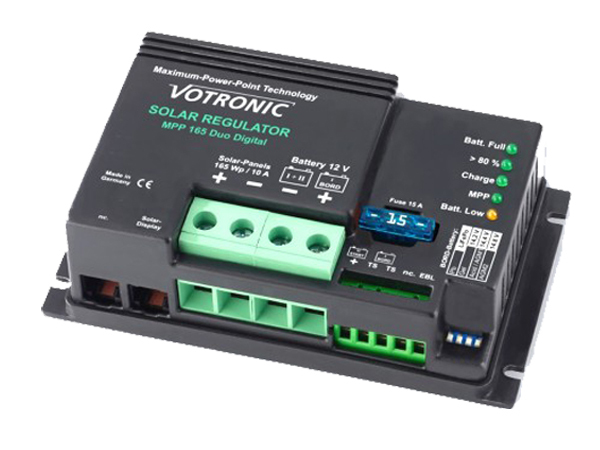 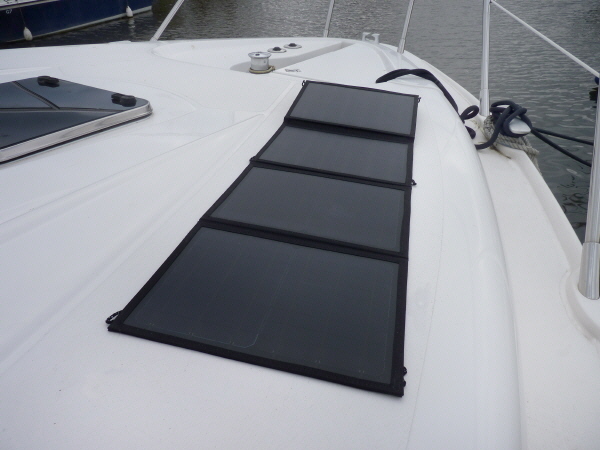 All our solar kits are suitable for marine environments, fresh or salt water. 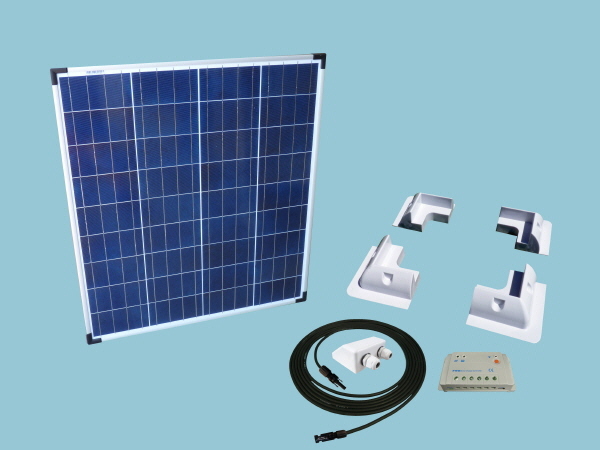 Each solar panel is built to the very highest quality standard of materials and workmanship. 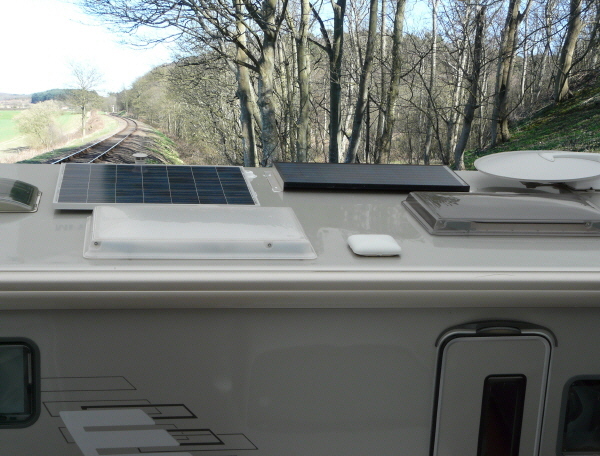 The Caravan Motorhome & Boat Kit range covers low to medium battery charging requirements, effectively maintaining batteries whilst away and typically replacing some of the power consumed whilst on board to larger kits suitable for live-aboard boats and static caravans, assisting in keeping the refrigerator and other appliances running. 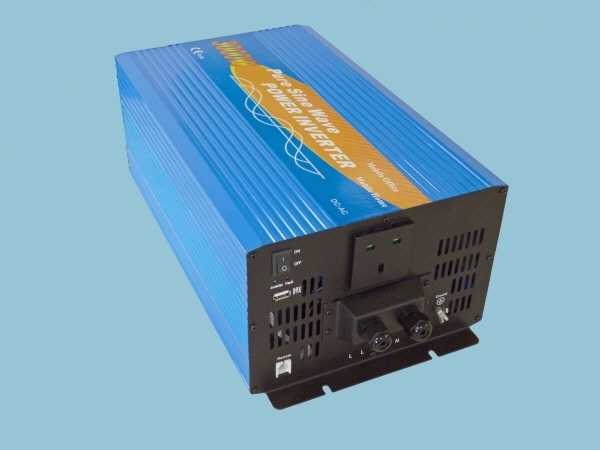 If your looking for an alternative power source whilst on the high seas, wild camping or a supplementary battery charger / battery maintainer whilst your vehicle is in storage in this section you should find what you are looking for.